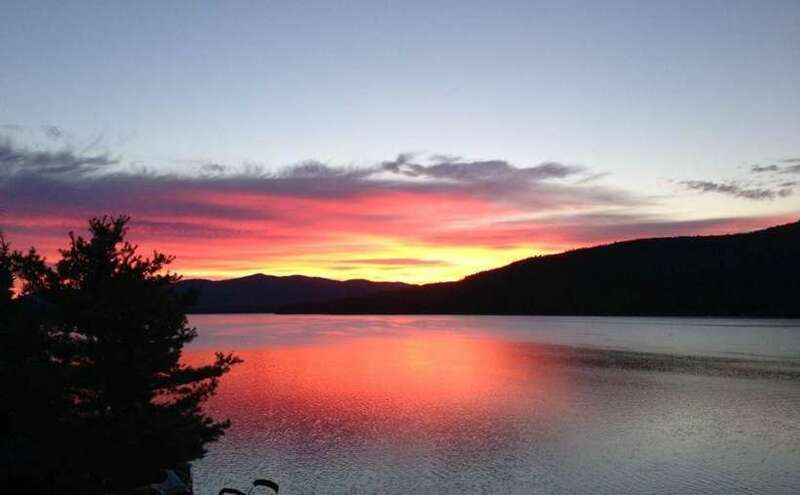 The Lake Motel is located directly on the shores of Lake George in the village with incredible lake and mountain views. 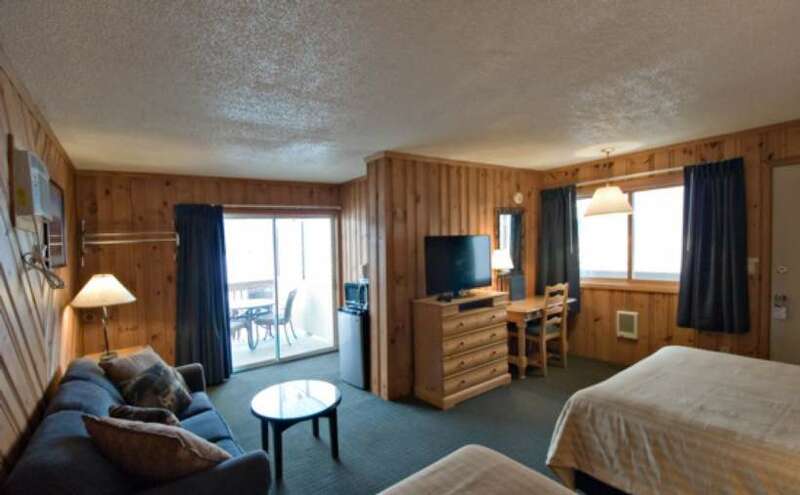 We are walking distance from dozens of restaurants, shops, beaches and other attractions. 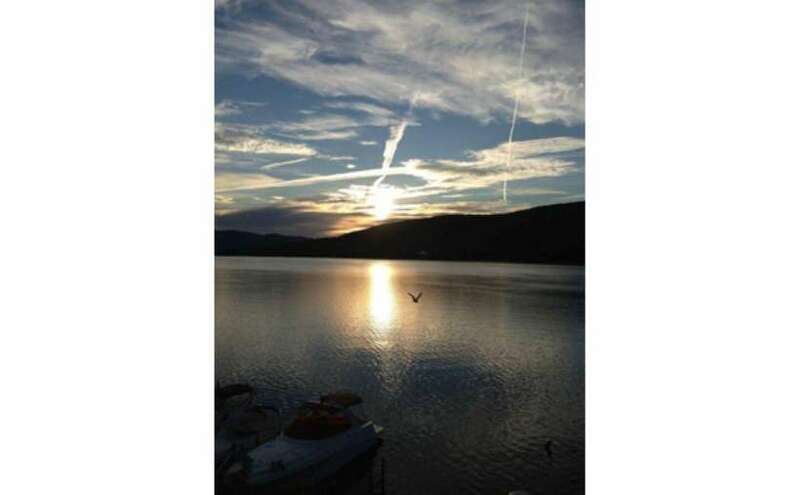 The Lake Motel is the perfect getaway for you and your family. 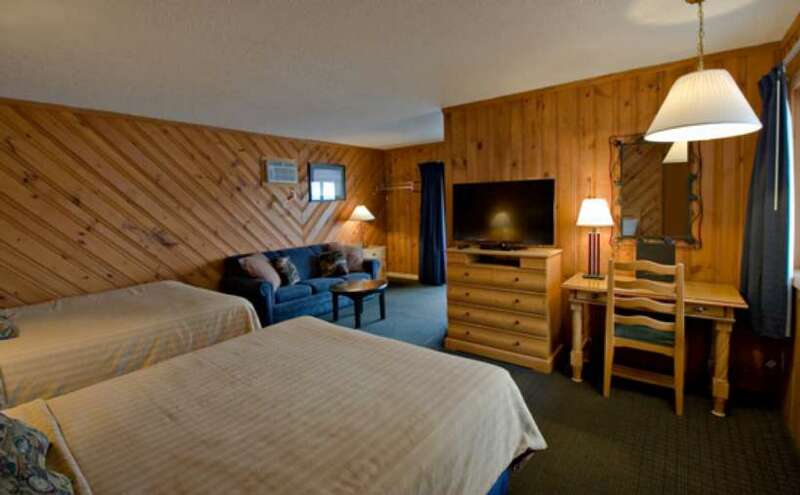 Let the Lake Motel be your home away from home! Special Activities every night in July and August and selected evenings in other months. 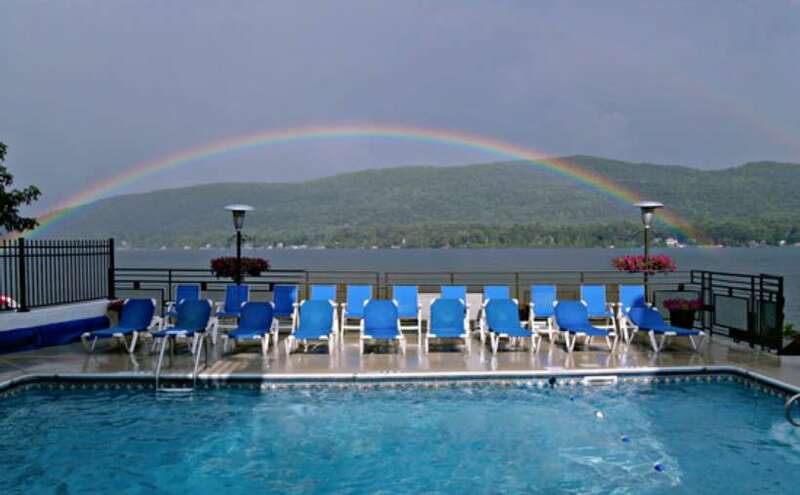 Click here to view our VIDEO and get a glimpse as to what the Lake Motel is all about!